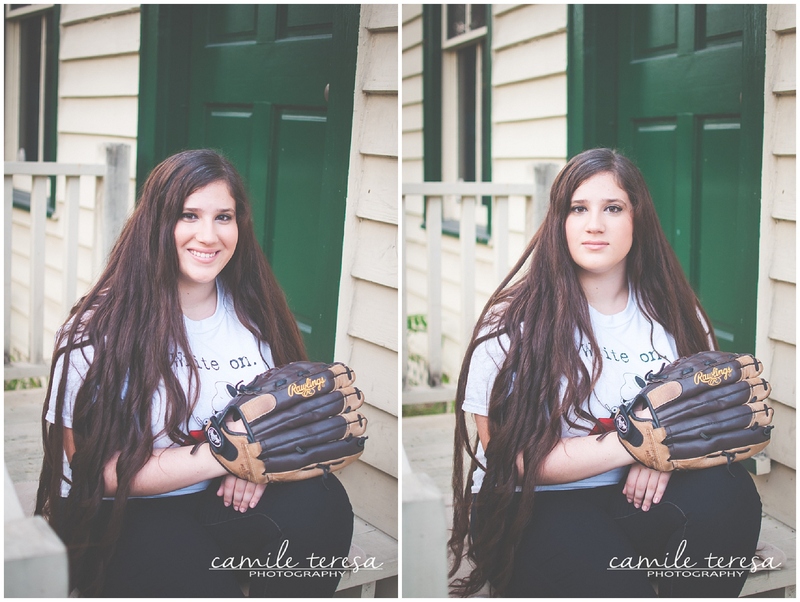 Madelaine was the winner of my senior portrait session giveaway that I did this summer for those graduating in the class of 2015, and I am SO incredibly happy that she won. 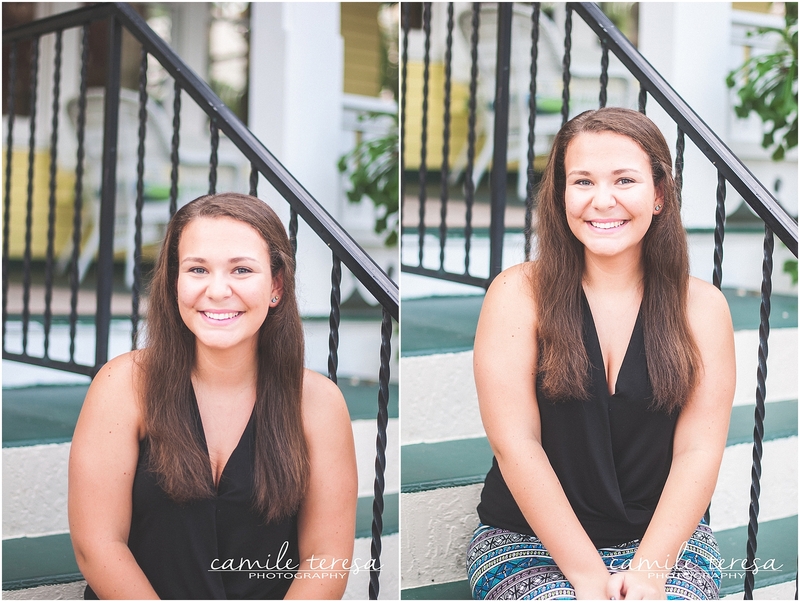 Not only is Madelaine gorgeous, but she is also sweet, funny, and smart! She is the student of a good friend of mine (Hey, Arlene! ), and she is active in the school newspaper, softball team, drama and art club. 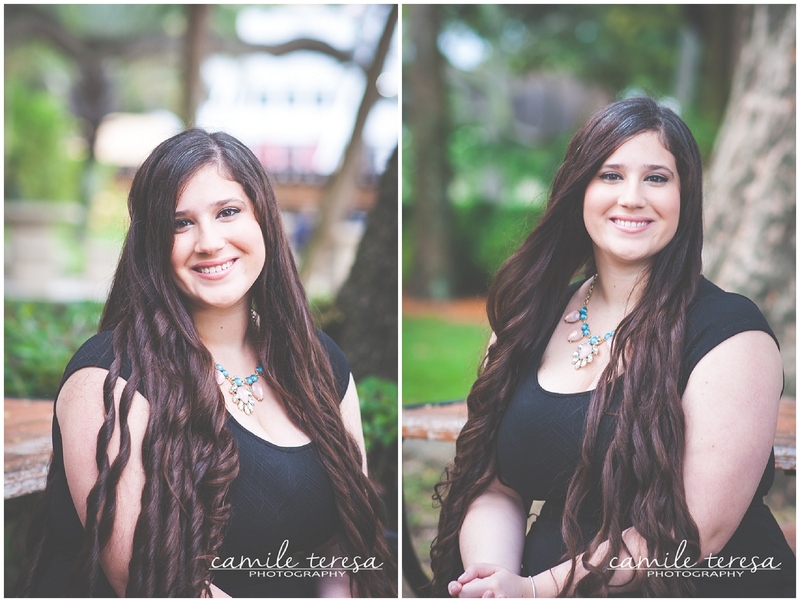 Also, she has the most incredible hair I have ever photographed! 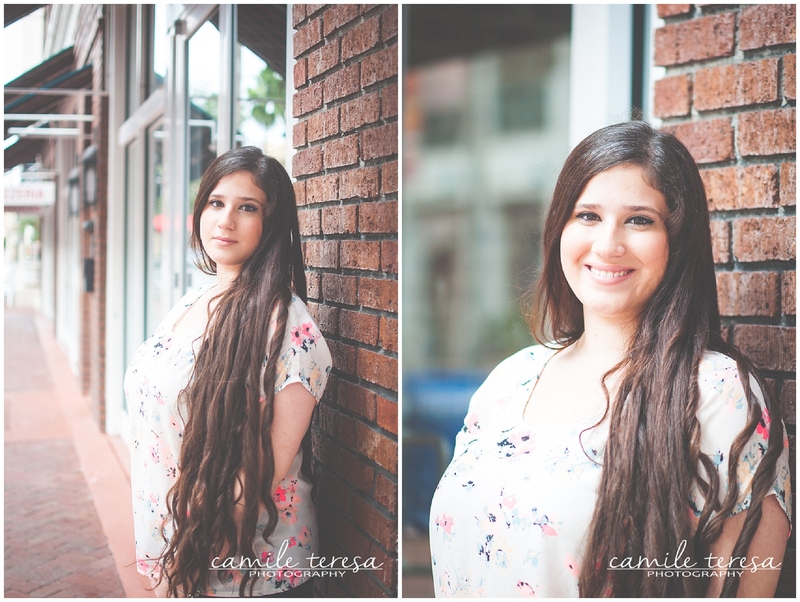 When Madelaine and I were planning her sesssion, she said that she wanted something in a downtown or city area, so we headed to Downtown Fort Lauderdale on a rather rainy Sunday afternoon to take our portraits. Luckily, the rain cleared, and then the most beautiful light appeared (Which tends to happen right after rain. 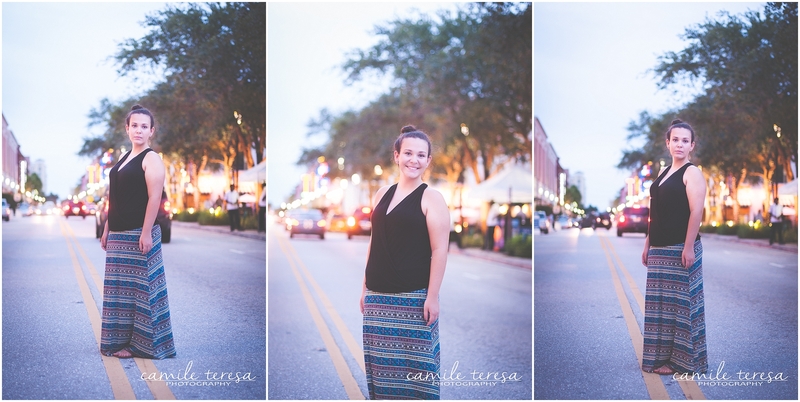 Photographer tip: If you ever want pretty light, go out just after a rainstorm)! 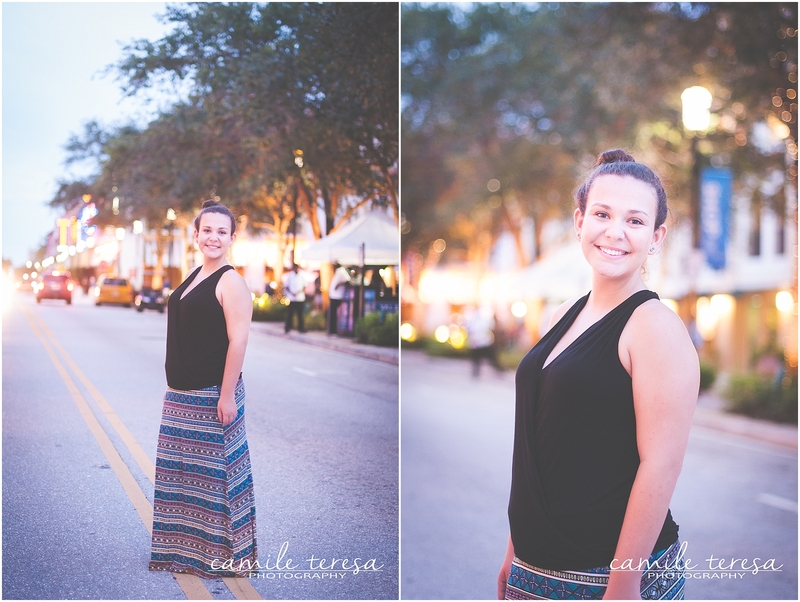 It was so much fun to walk along the city and photograph Madelaine. 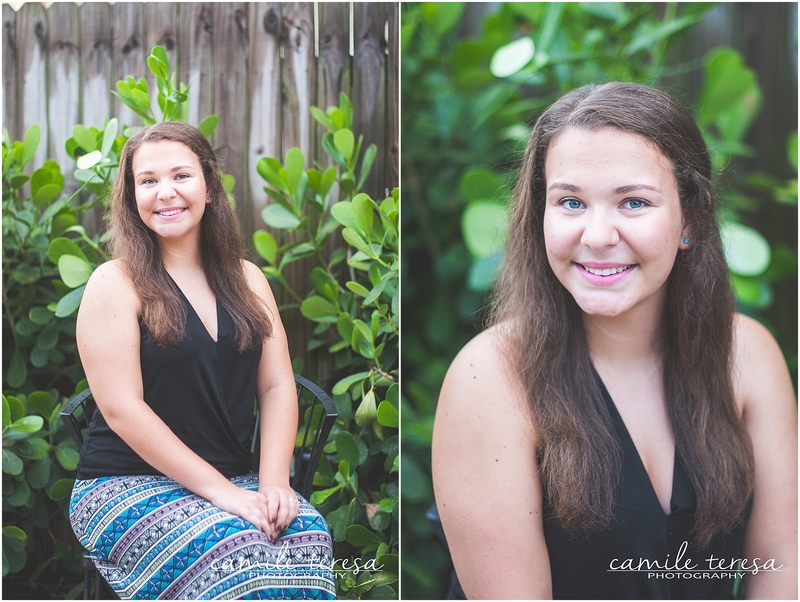 Her vibrant personality shined through the lens and made my job so simple! 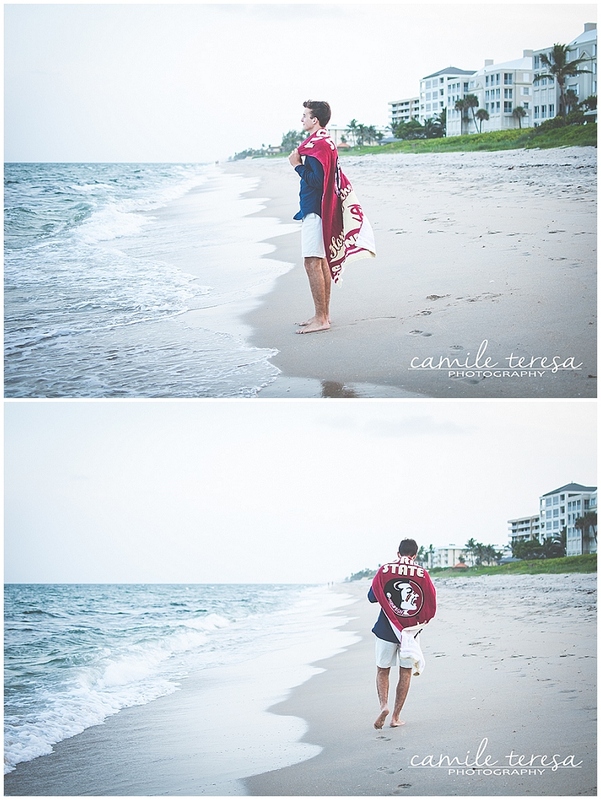 This next shot is my money shot, my favorite of the day. We were walking down a street and this entrance to a restaurant that was closed caught my eye. The light was coming in just right and I asked Madelaine to sit down for just a second. We were there maybe a minute total, but I knew I saw something good. Sure enough, when I saw this image loading on my computer, my breath caught for a second. These are the shots I live for. Congratulations on all your accomplishments, Madelaine! I know the future holds so many great things for you! I have been a bad photographer blogger and missed blogging all of my sessions from August to November. As such, I will be blogging these sessions throughout the next couple of months or so. This session is from Labor Day Weekend 2014. TODAY is my sister’s 18th birthday!! And it is also the day she will finally be coming home for a visit!! 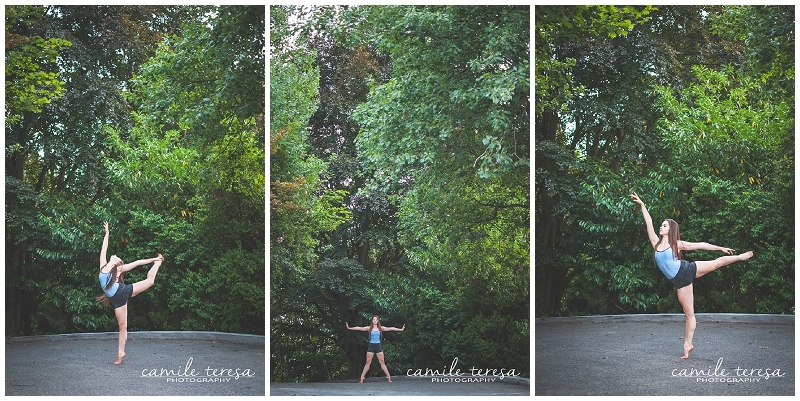 I could not think of a better way to celebrate than finally blogging the mini sesh we did while I was in Seattle. 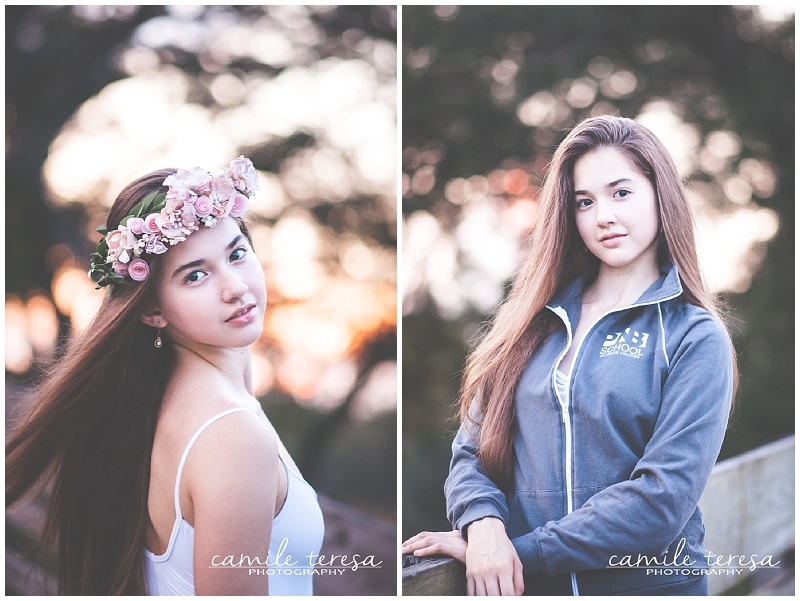 So as I’ve mentioned (check this post for more info), my sister, Carla is now living in Seattle and dancing in the professional training program with Pacific Northwest Ballet. At the end of August, I travelled there with her to help her move and get settled in her new city. Luckily, one of my very best friends happens to live in Seattle (Hey, Roma! 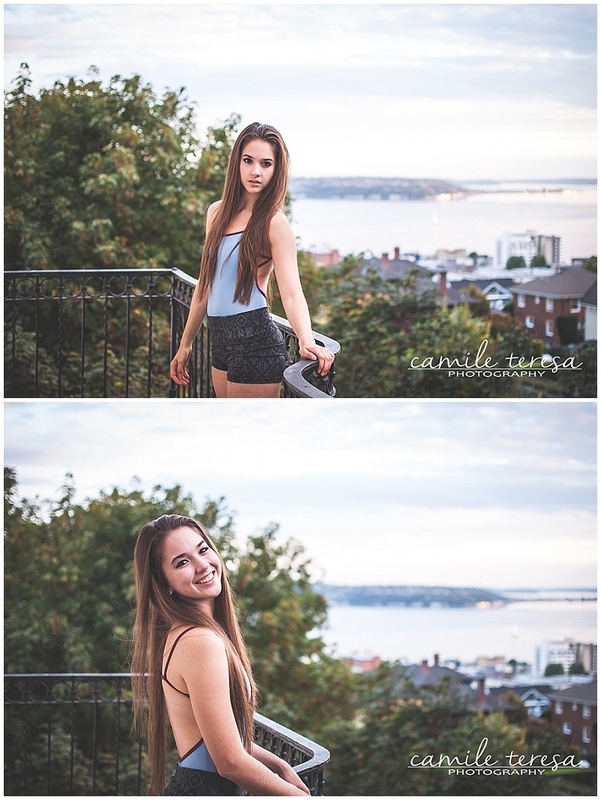 ), and she had years of knowledge to share with us, including this amazing location at the top of Queen Anne Hill overlooking downtown Seattle. 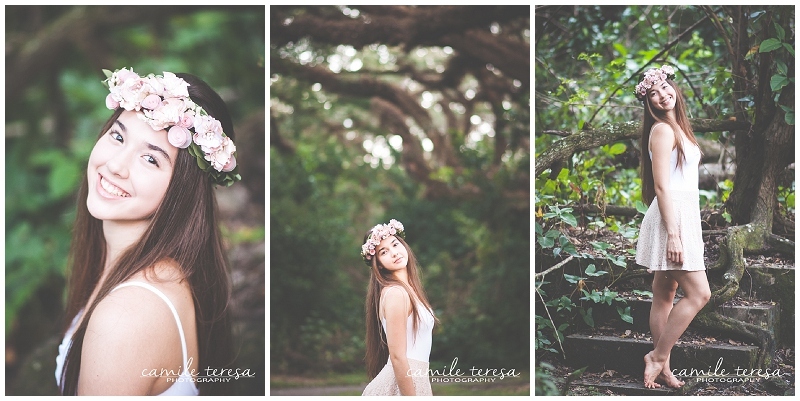 One of the best parts of this session was getting to shoot in a location that is so different from South Florida. Don’t get me wrong, I love living here, but like seriously– just look at these views! I have been a bad photographer blogger and missed blogging all of my sessions from August to November. As such, I will be blogging these sessions throughout the next couple of months or so. This session is from mid-August 2014. 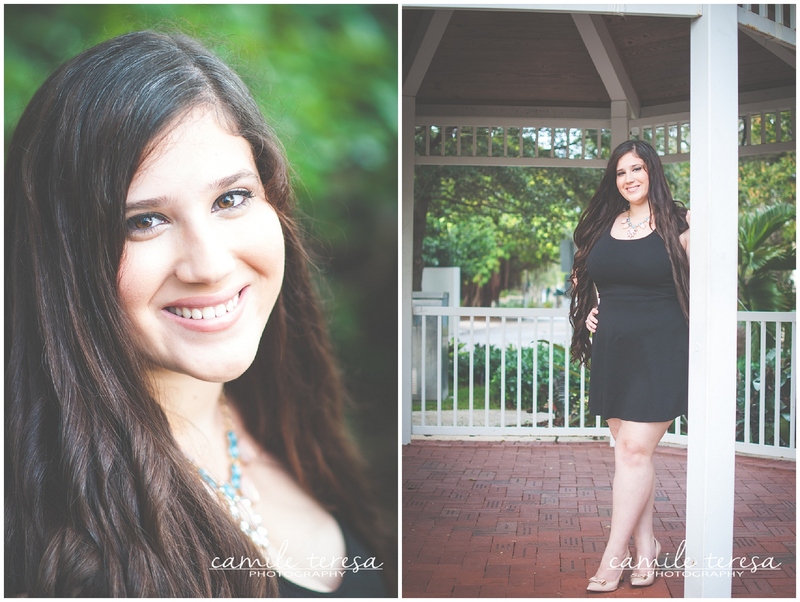 I’ve certainly blogged about my baby sister before, but it is hard to believe that I am now blogging her SENIOR PHOTOS. I am not even quite sure how that happened (Alas, this means I am officially old “mature” and can impart wisdom on others. Watch out world). 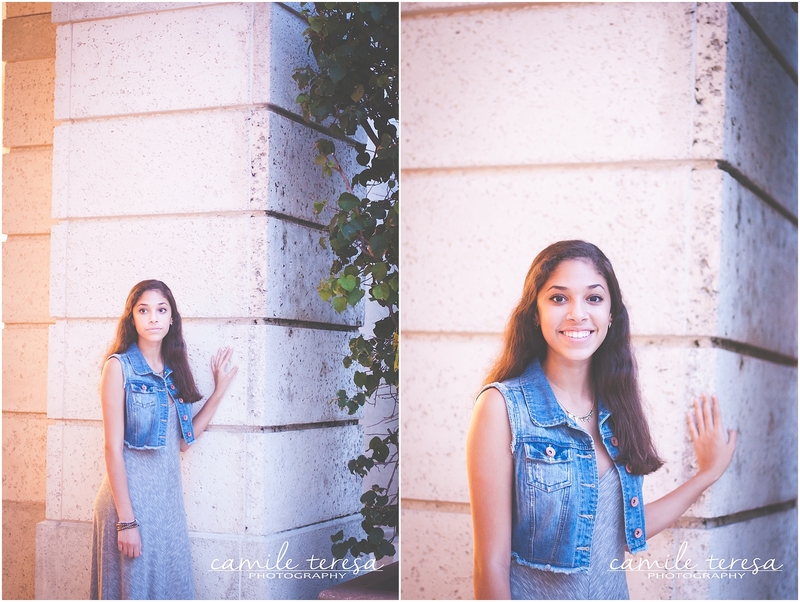 My sister’s session took place on a sort of rushed Sunday afternoon. I say rushed not in that we rushed the photos, but in that we rushed to get to our location before sunset. 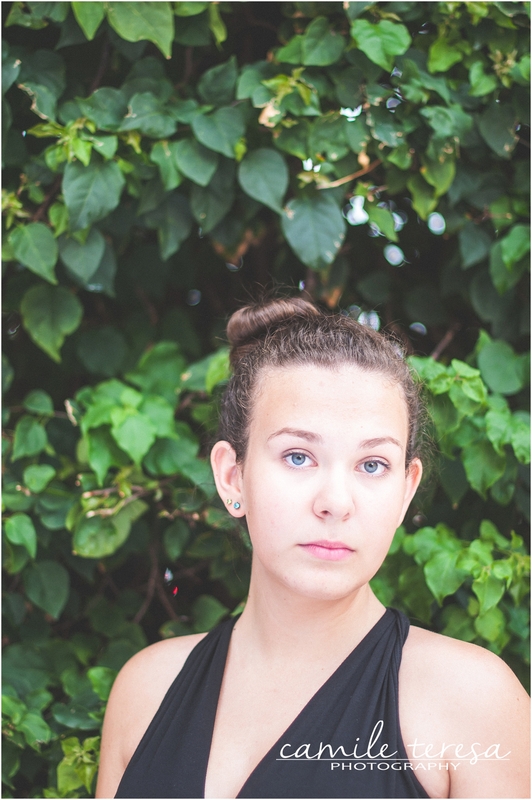 Part of having a photographer for a sister means Carla gets free sessions, but it also means I have to sometimes squeeze her in when I have time, and this was one of those days. 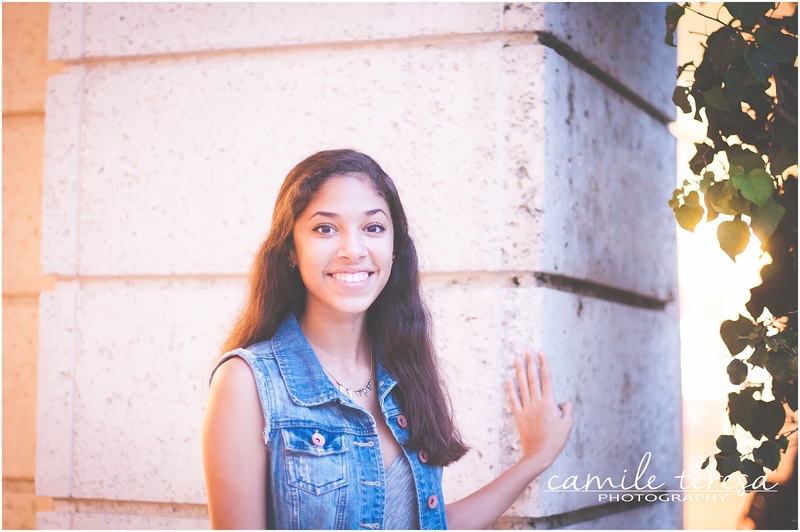 I also had to do this session before my sister left to spend the year in Seattle (more on that later), so we were rushed in a lot of ways. 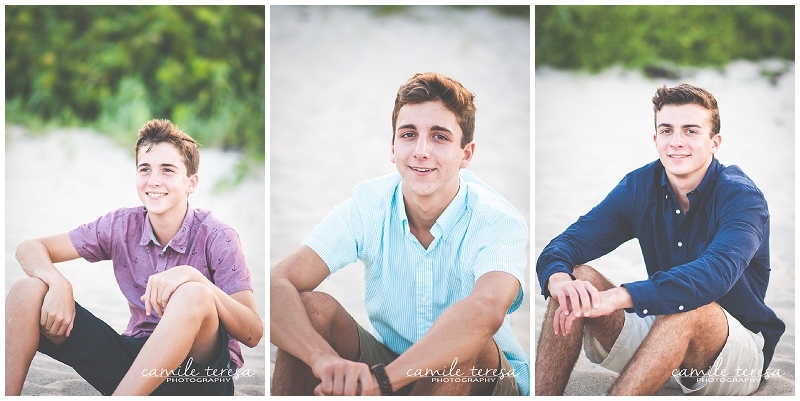 In any case, I am glad we rushed and I am glad we made it, because the photographs that came out of this session are some of my most favorite I have ever taken. 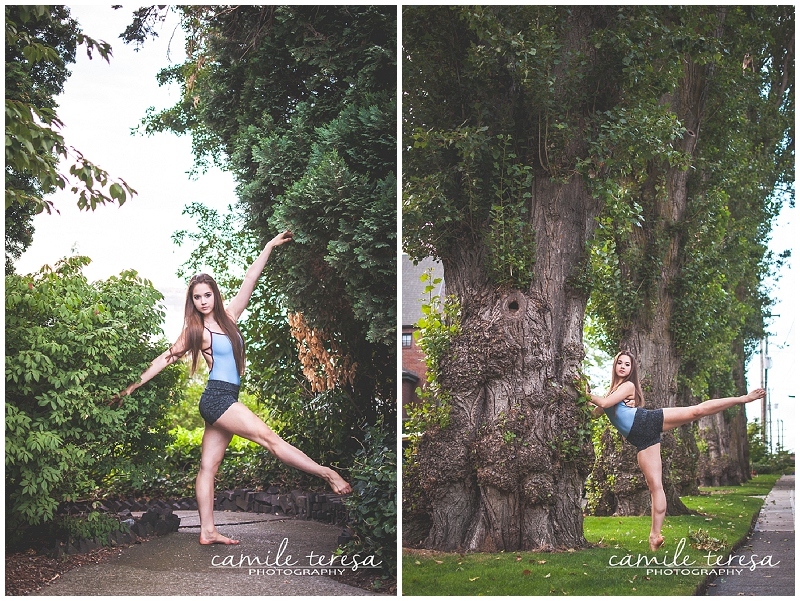 The combination of my gorgeous sister, her amazing dance technique, the beautiful park, and our sisterly bond, made these photos something extra special. Also, my friend and fellow photographer, Stephanie Arieno of Shmily Face Photography & Paper Posies made this RIDICULOUSLY AWESOME flower crown that was the proverbial cherry on top of this photography awesomeness. And now, I will simply let these images speak for themselves. My sister moved to Seattle at the end of August to begin a professional training position with Pacific Northwest Ballet. 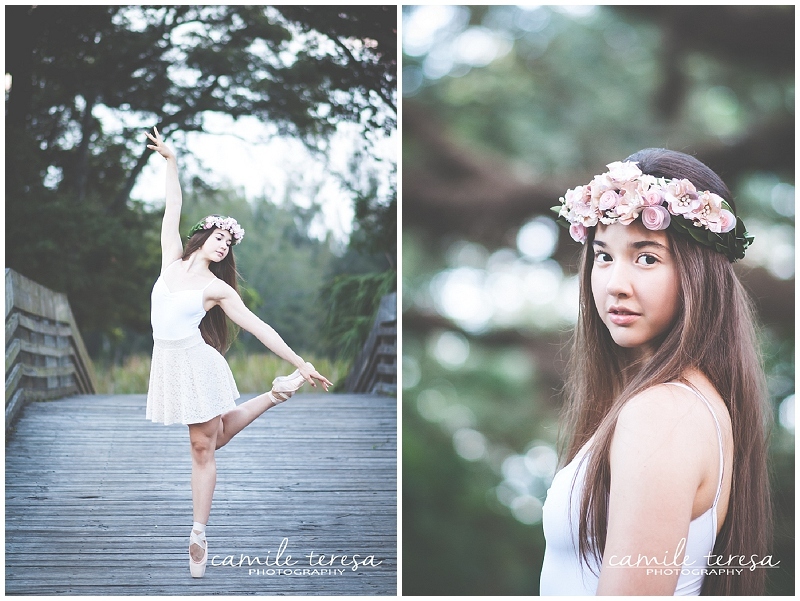 Although I miss her quite terribly, I am so happy that she is living out her dream and taking this incredible step to becoming a professional ballerina. She is currently dancing on stage with PNB professionals in the company’s annual Nutcracker shows and I could not be more proud of her! 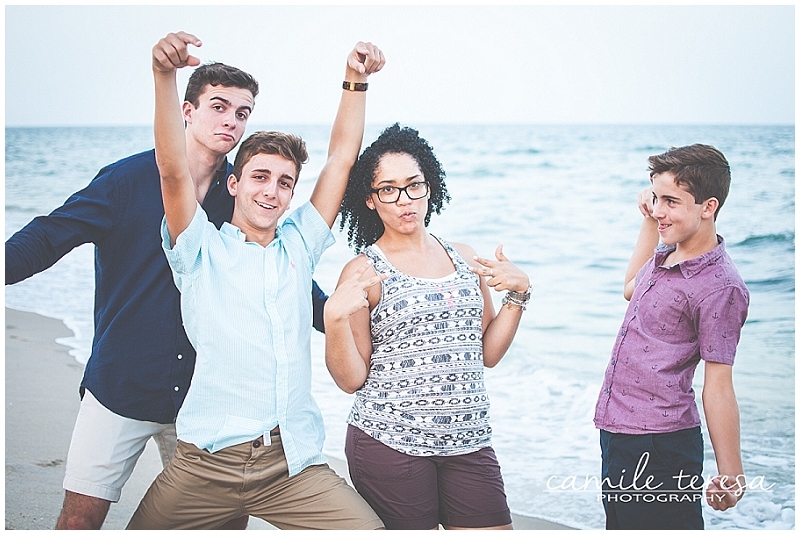 The Sondereggers are totally awesome (you may recognize their awesomeness because I’ve photographed them before!). I’ve known them for nearly 15 years and I love getting to interact with the whole group of them. 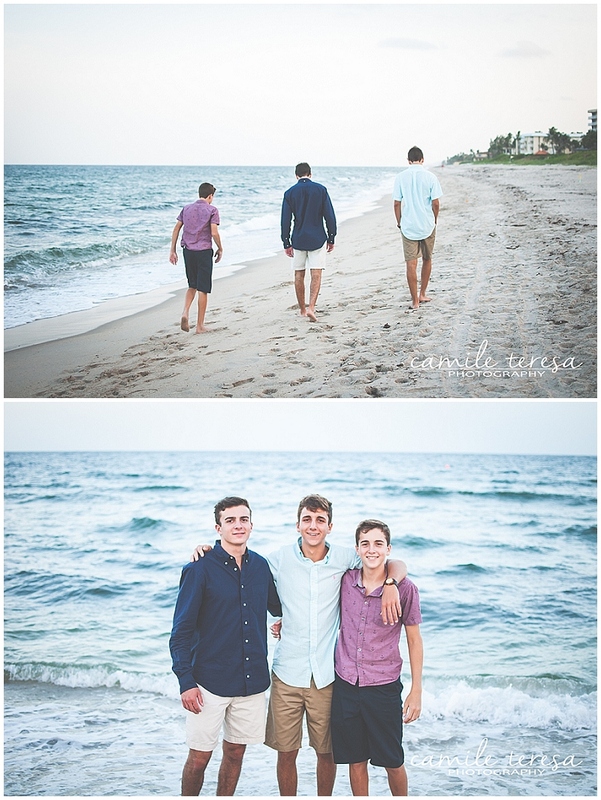 Michael, the eldest son, headed off to Florida State University at the end of August, so with the summer sun fading, we set out to Boynton Beach to capture one last memory of all the boys at home. Thank you Carrie, Fred, Michael, Andrew, and Justin! 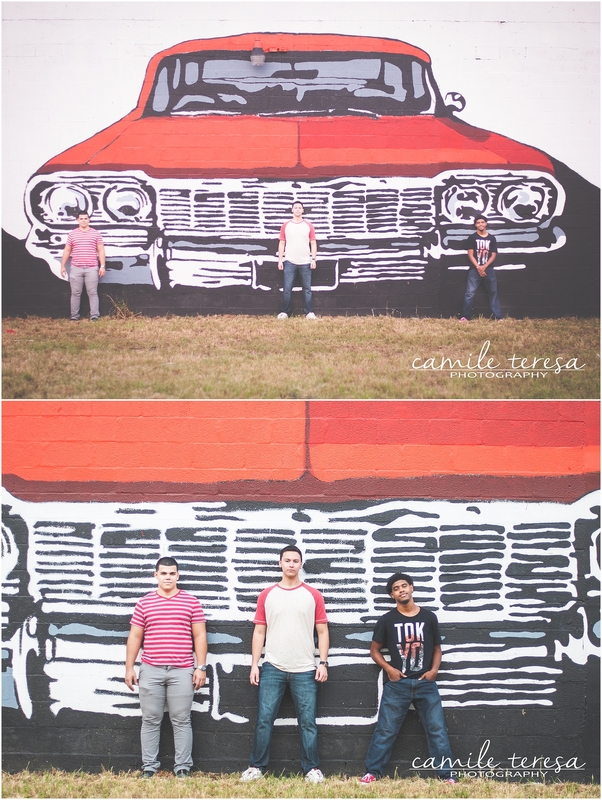 It was great to hang out with you guys and I had a blast taking your portraits! 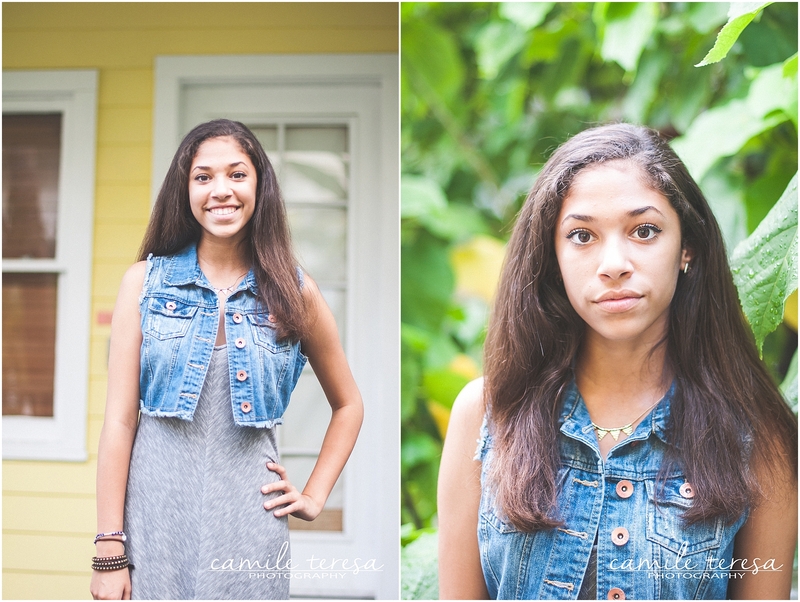 It isn’t very often that I get to capture children. It isn’t that I don’t love doing it, but since my specialty tends to be high school seniors and families, I don’t often get requests to for children’s portraits. 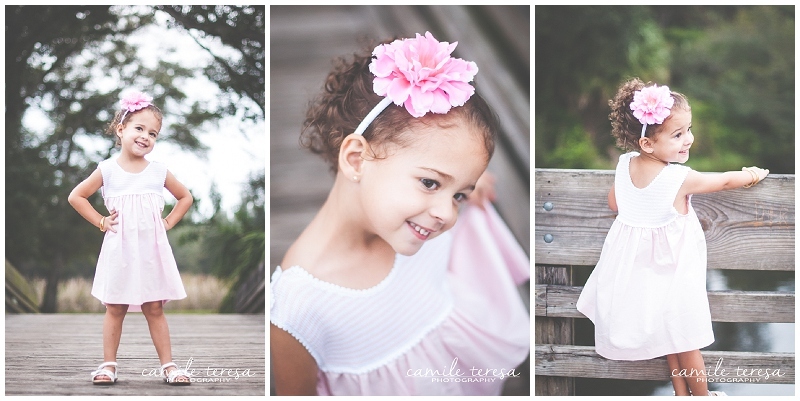 I really love doing them, and so I was especially excited when one of my friends asked me to do a portrait session to celebrate her daughter turning three. 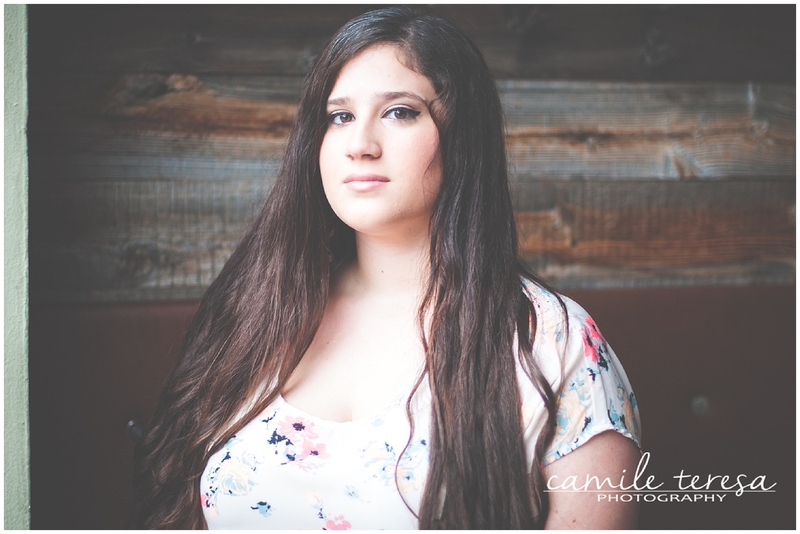 Tatina had a great vision for Vera’s session. 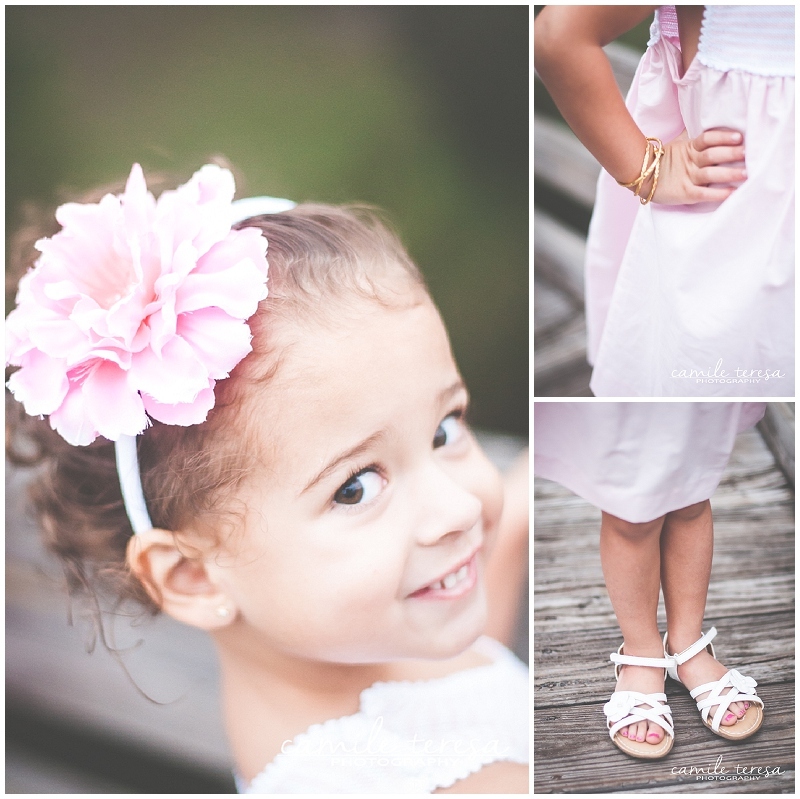 We would highlight Vera’s favorite color, pink, and also celebrate her being such a big girl now. 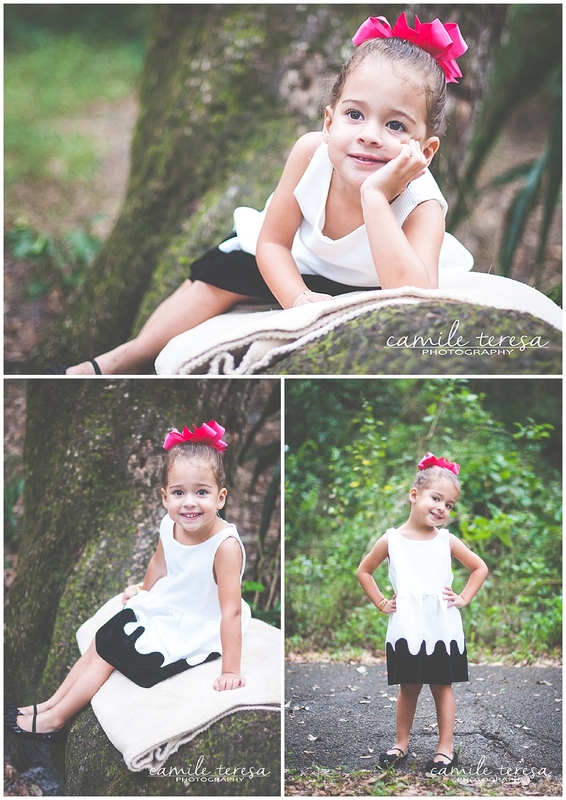 Her first outfit, a beautiful black and white dress and bright pink bow, was the epitome of little girl sophistication. We also decided to use balloons so that Vera could have fun celebrating turning three. 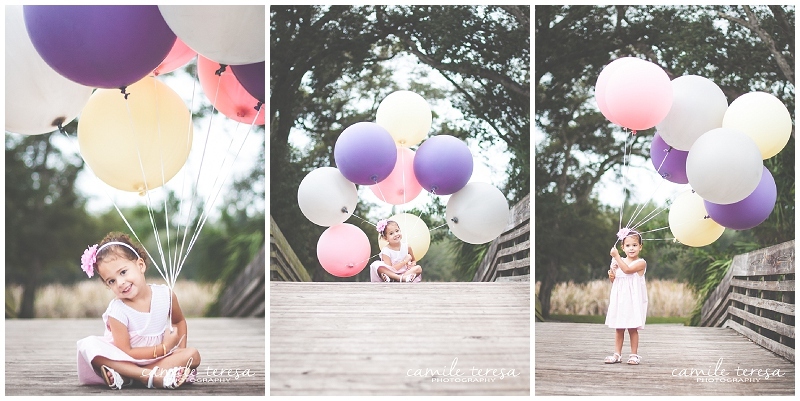 Tatiana got these fantastic balloons online and they were so much fun to incorporate into the session. 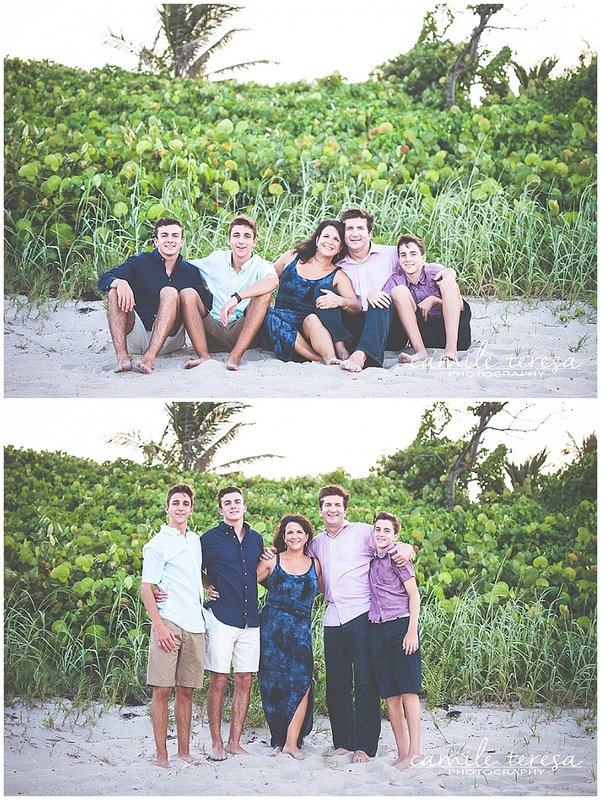 I just loved how they moved with the breeze and brought such color and movement to the photographs. After we were done, Vera selflessly offered these balloons to some children who were playing in the park nearby. Such an awesome girl! I really wanted to capture all of Vera’s personality and details. Afterall, you only get to be three once, and it is such a lovely age to be. She is learning so much and I was so impressed with how smart she is! Vera is such an amazing little girl and it was a joy to spend some time with her! 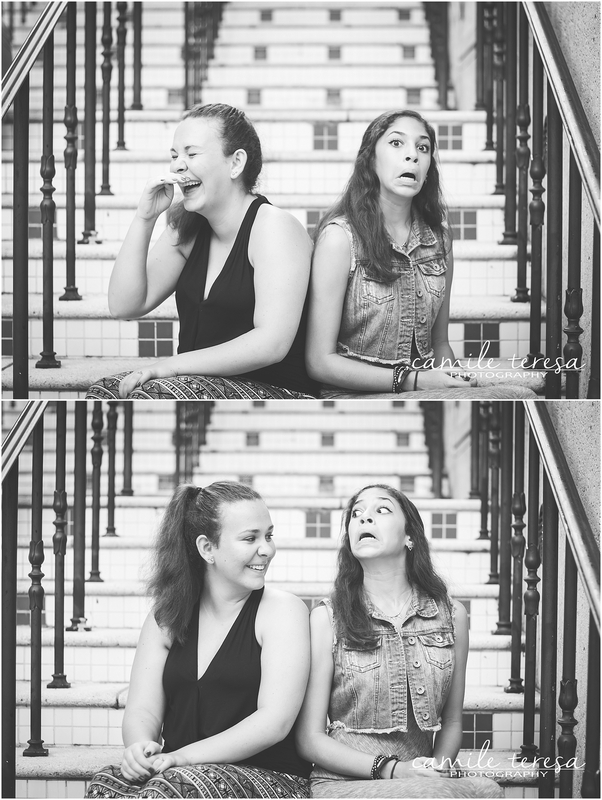 She is funny, sweet, and incredibly joyful. 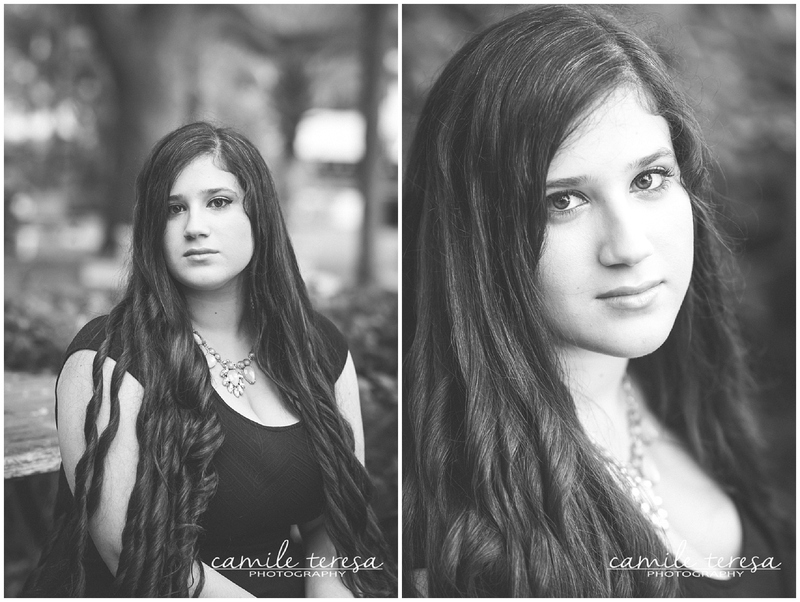 Thank you, Tatiana for allowing me to capture your incredible daughter! 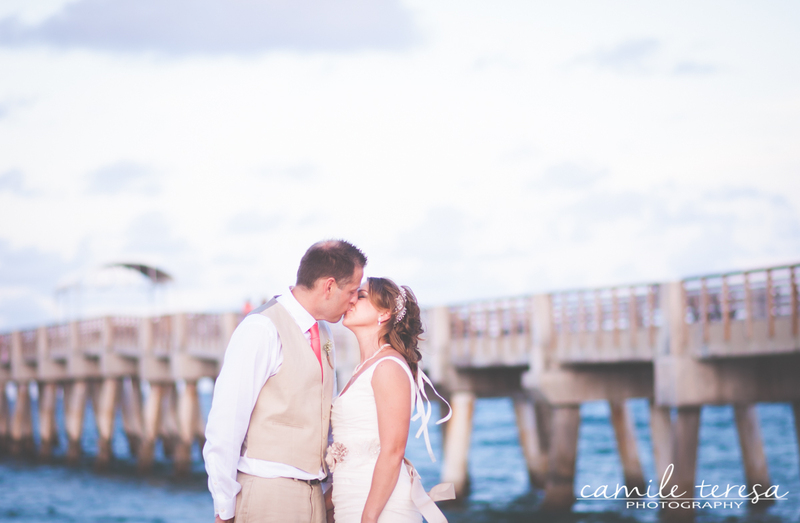 I could not have asked for better weather as Ashley + Jonas celebrated their special day yesterday. 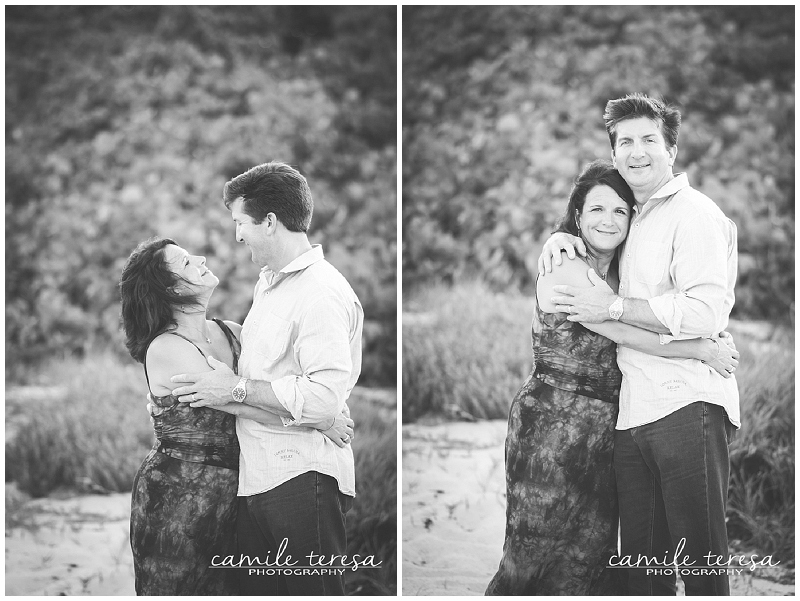 These two could not be more in love! 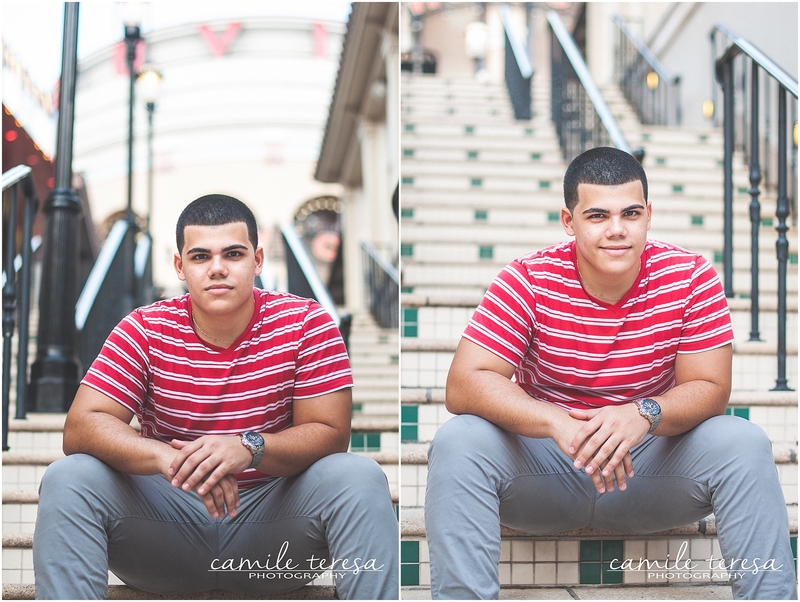 More coming soon!! It is rare that anyone takes photos of me, so a cool part of our photography fun day was being in the presence of other people who enjoy taking photos. Carlos (instagram: carloso_way) snapped a few photographs of me working and I love them! I never know what I look like while taking photos, so it was cool to get to see things from his perspective (I edited these). 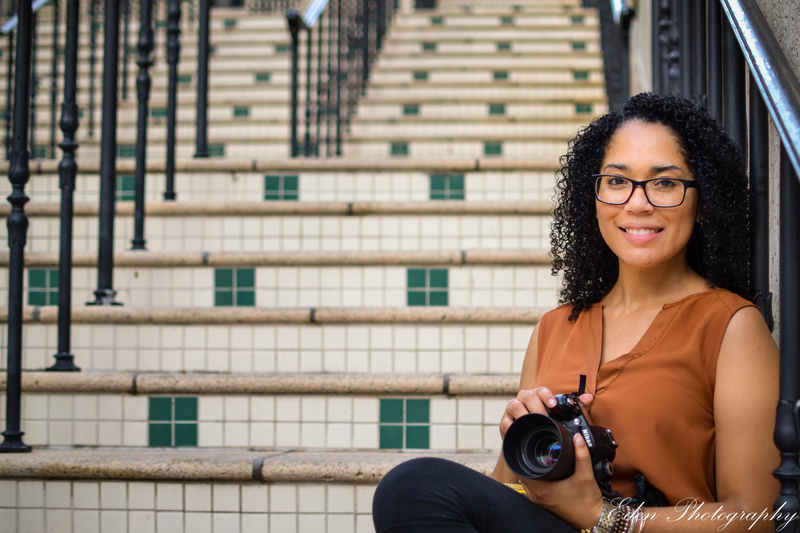 A few days before our photography fun day, I asked Phoebe (whose beautiful face I captured a couple of weeks ago) if she would take a photo of me with my camera to use on my website. I love the photo she captured below. She is so talented! 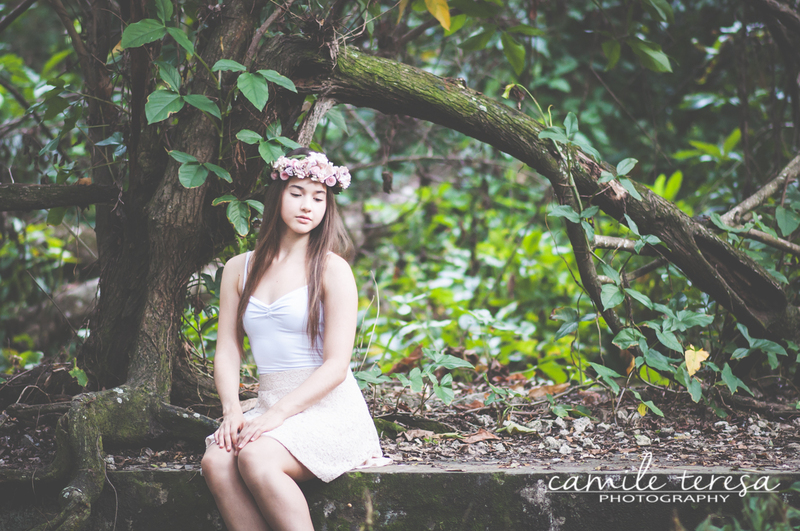 You can follow her photography on instagram @edenphotography14. 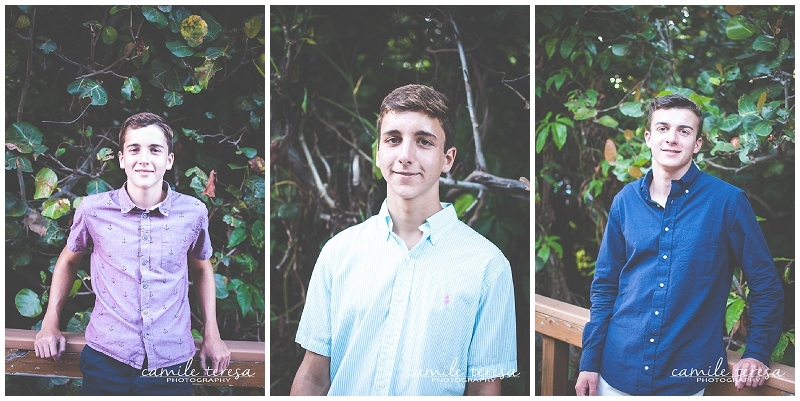 In my last post, I talked about my summer project: a photography fun day for teens/ young adults to practice taking photos and/or modeling for them. 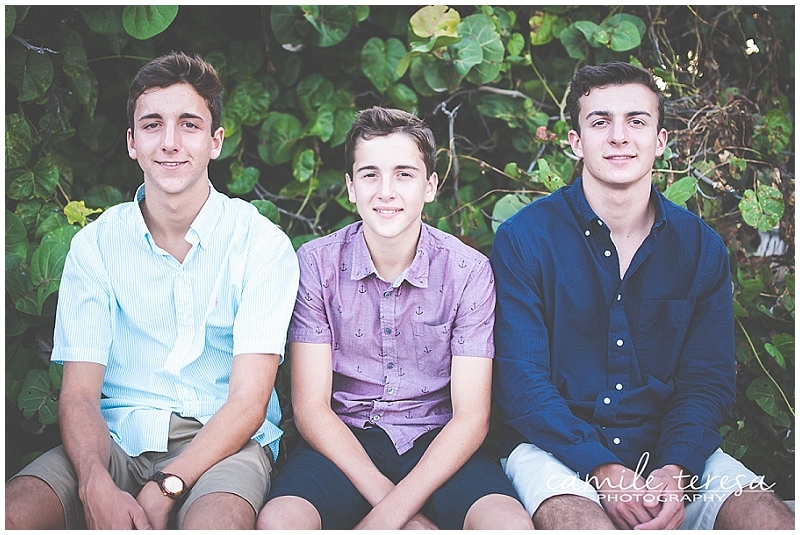 Today, I will be showcasing the boys! 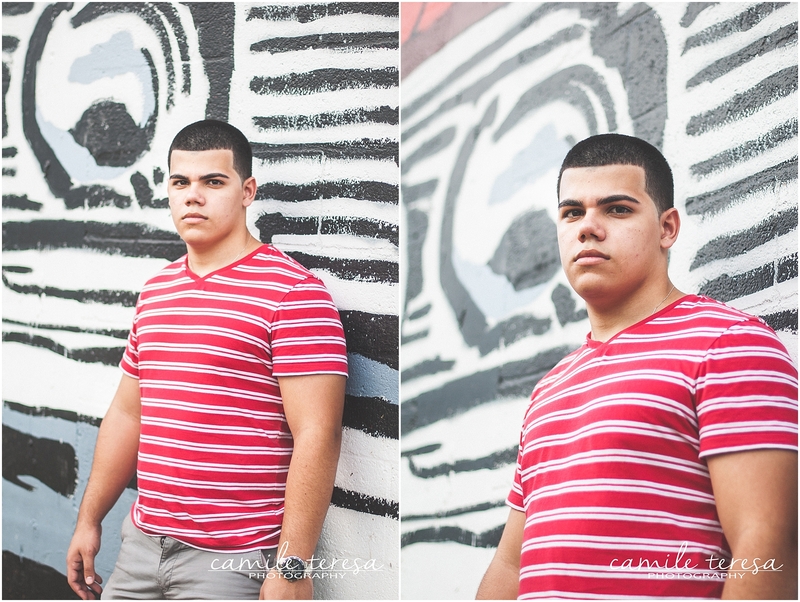 First up is Alejandro! I don’t know Alejandro very well, but he is a good friend of Mario’s (who you’ll see later in this post) and wanted to come along for the adventure. 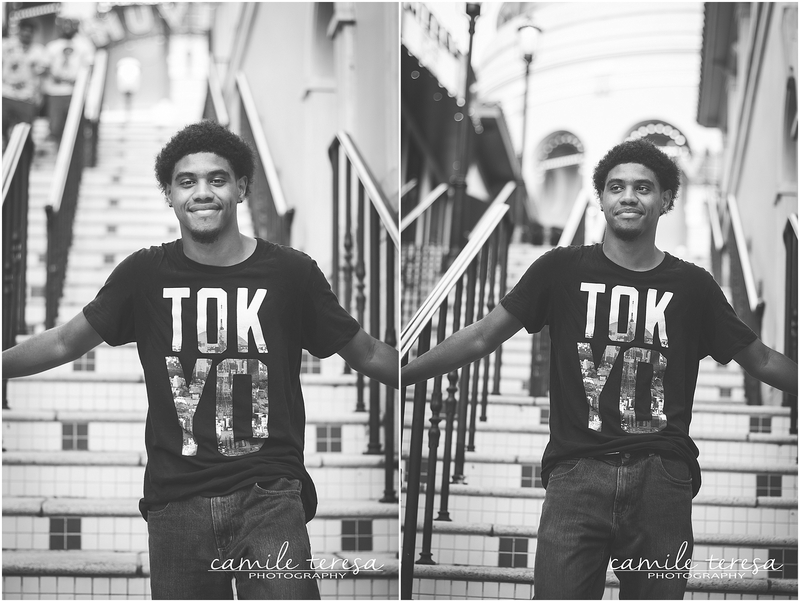 He spent most of his time taking photos, but he did model for a few shots with me. 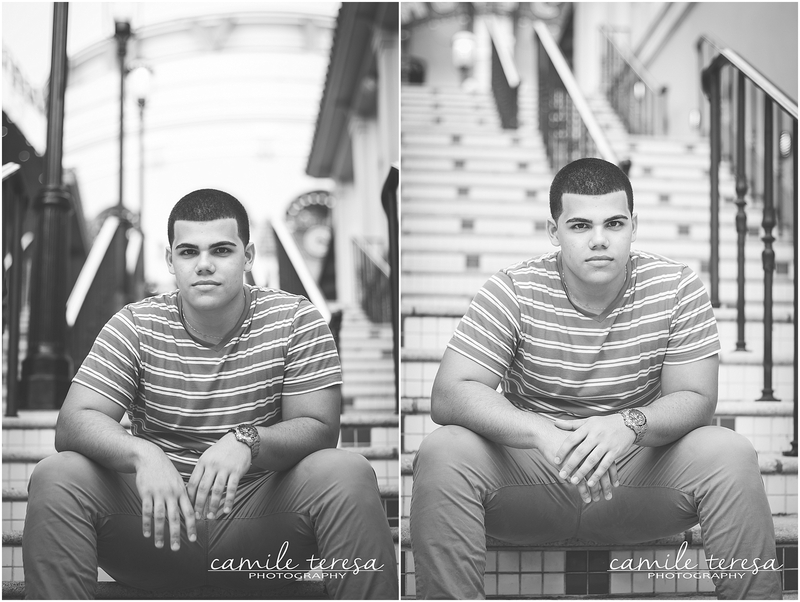 He is a very nice young man who will be starting his second year studying engineering at FIU in a few weeks. 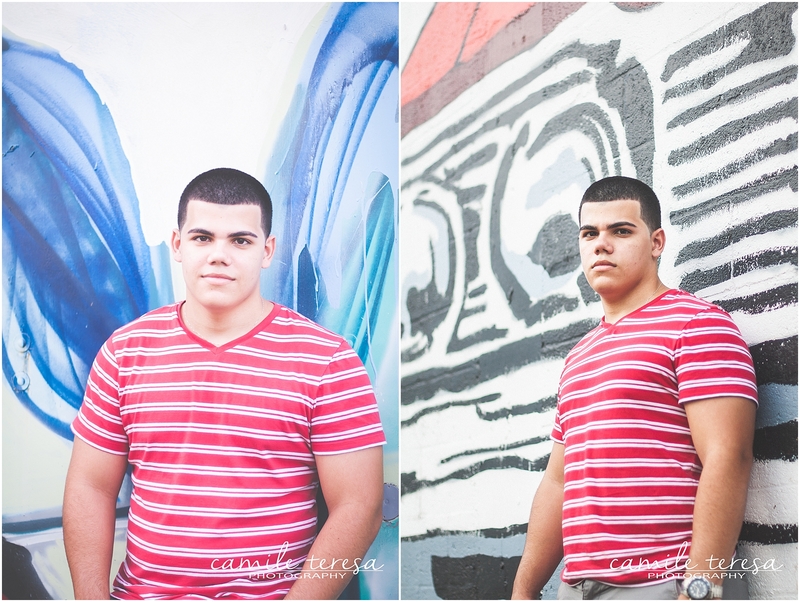 I’ve known Carlos since he was in the 10th grade, and now he going into his second year at Miami Dade College. 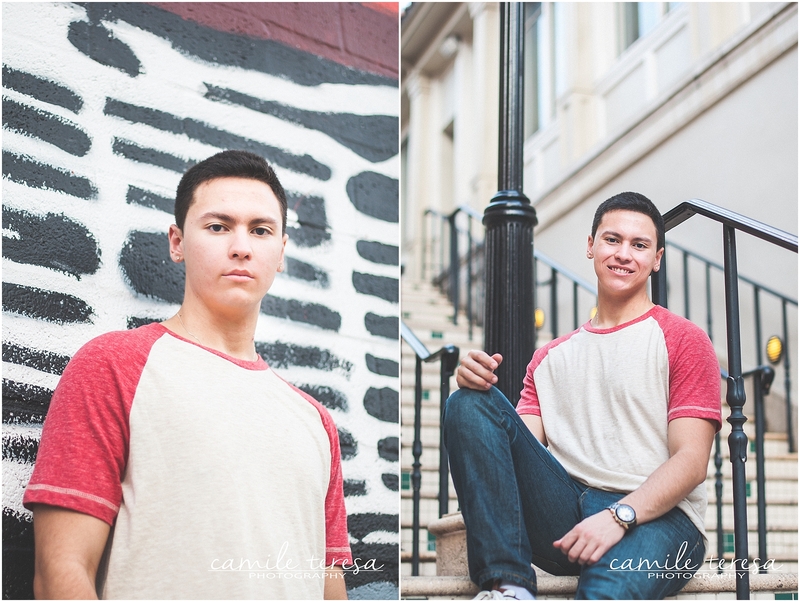 Carlos is funny, rambunctious, talented, and full of life. He makes me laugh like no one else! 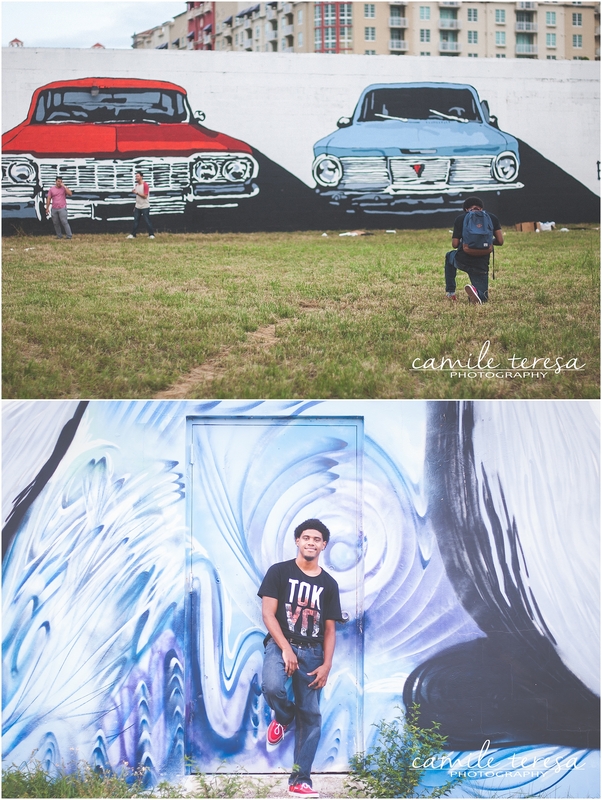 Carlos is an aspiring young photographer, so he spent a lot of his time taking photos. 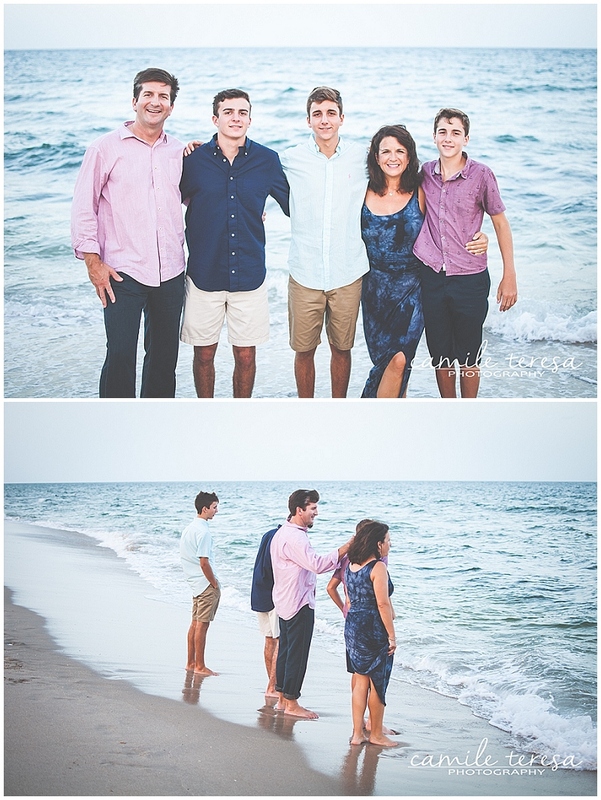 That’s him looking at his camera in the first photo below. 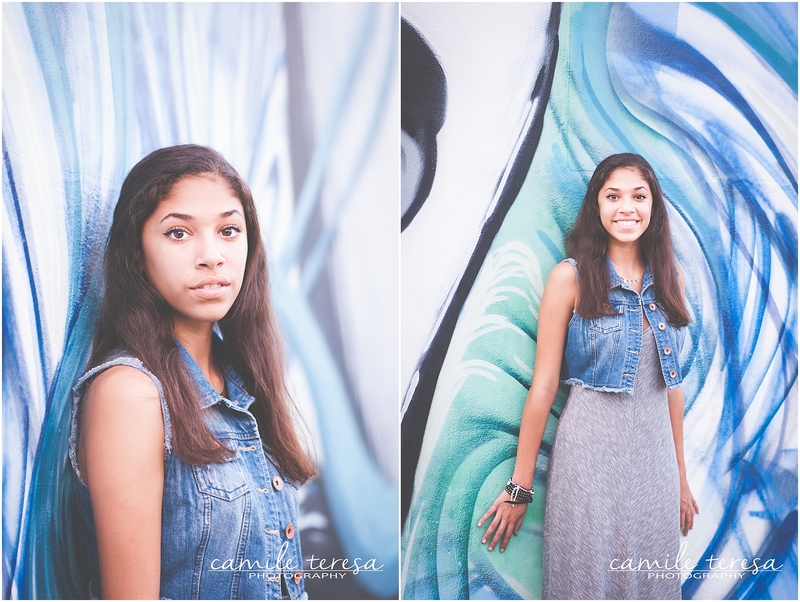 Carlos is so talented and I know he is only going to keep growing in his photography! Last, but certainly not least, was have Mario. Again, I’ve known Mario since he was a 10th grader in my Creative Writing class. Little did I know, but he would come to be one of my best and most amazing students. He was editor-in-chief of the online news site I advised his senior year and he helped me start the program. 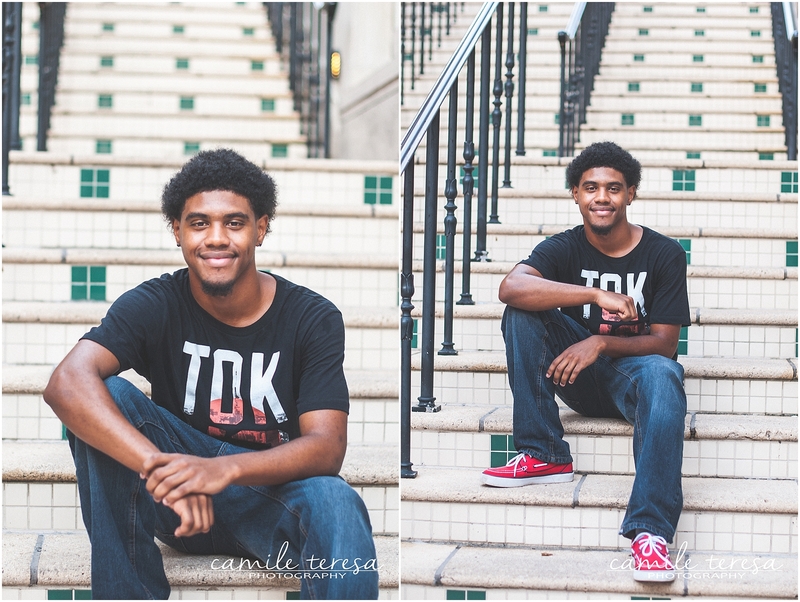 Now he will be starting his second year at Miami-Dade Honors College in a few weeks. Mario is incredibly smart, caring, driven, and talented. Wise beyond his years is the best way to describe him. Mario took a few photos of his own too since he has an interest in learning more about photography. He has a great eye! I had to snap a few of these guys together too! They’re a great group of friends. 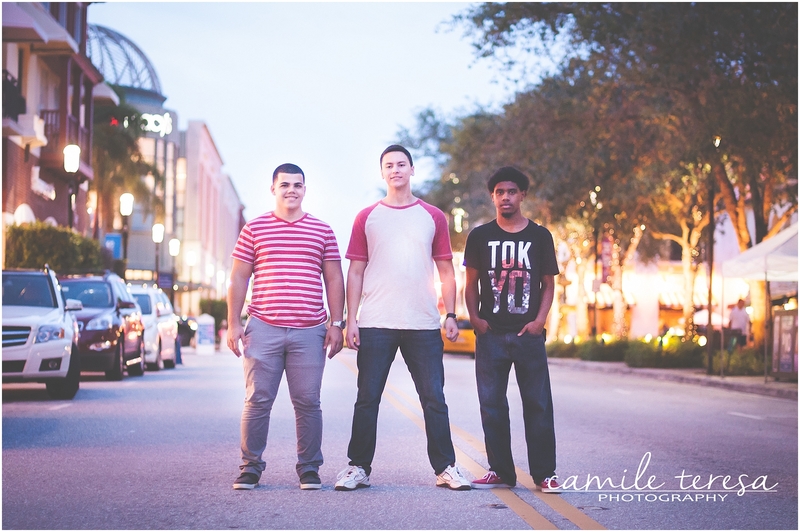 Thank you Alejandro, Carlos, and Mario for coming out and making our day lots of fun! Can’t wait for the next one! The summer is a time when I usually like to work on a personal project (or twelve) and so this year I decided that I would like to organize an event for some students who love photography as much as I do. Some of the kids that came were former students of mine who are now in college, and others are part of the youth group at church. They are all awesome people who I adore! It was super fun to spend a few hours with these kids. 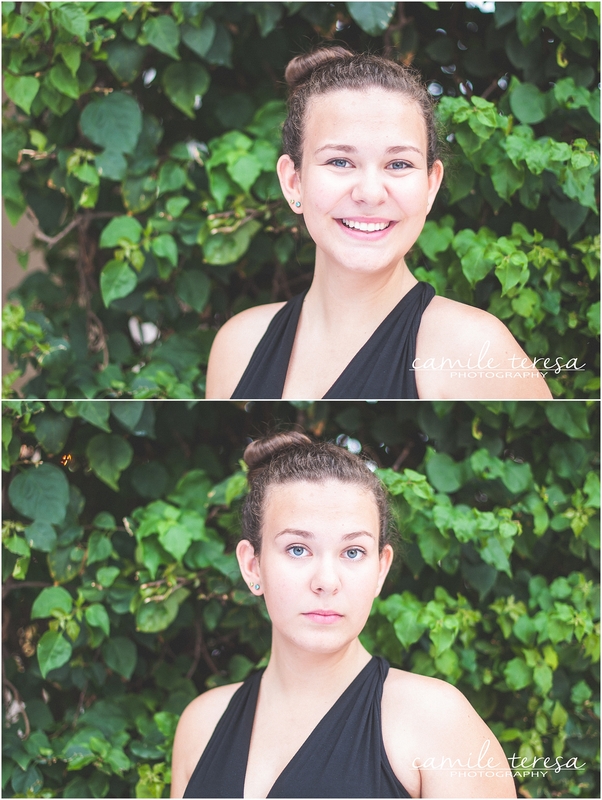 Some just modeled, some took photos and modeled, and some were more interested in being behind the lens (like me! haha! ), but all had a great time. 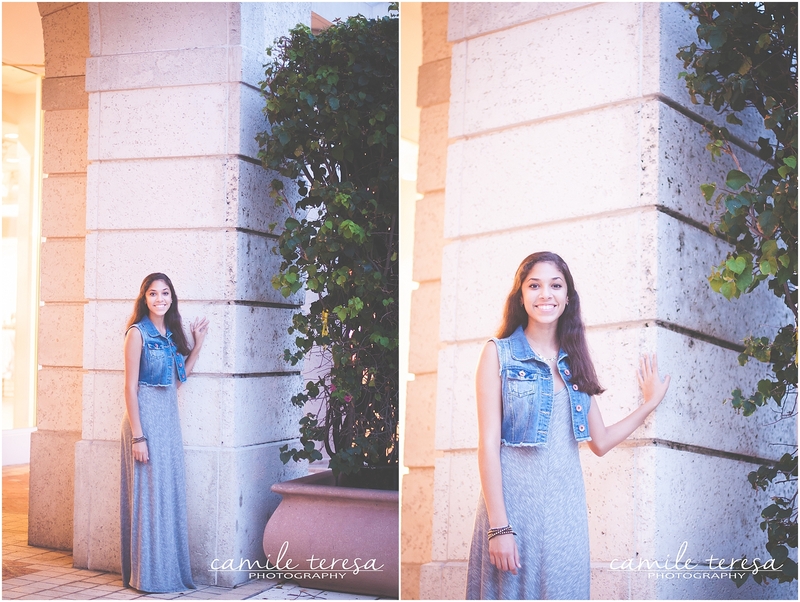 Madi is a 10th grader who is beautiful inside and out. I met her at youth group and she has proven to be strong, passionate, and talented. She sings like an angel and even goes to an art school for her drama skills! 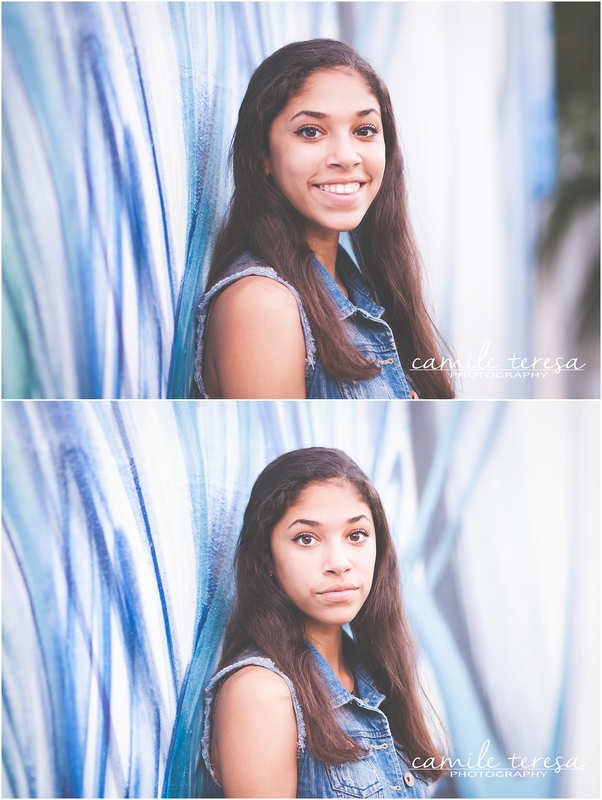 It was so much fun to take photos of her. She’s a natural in front of the camera! 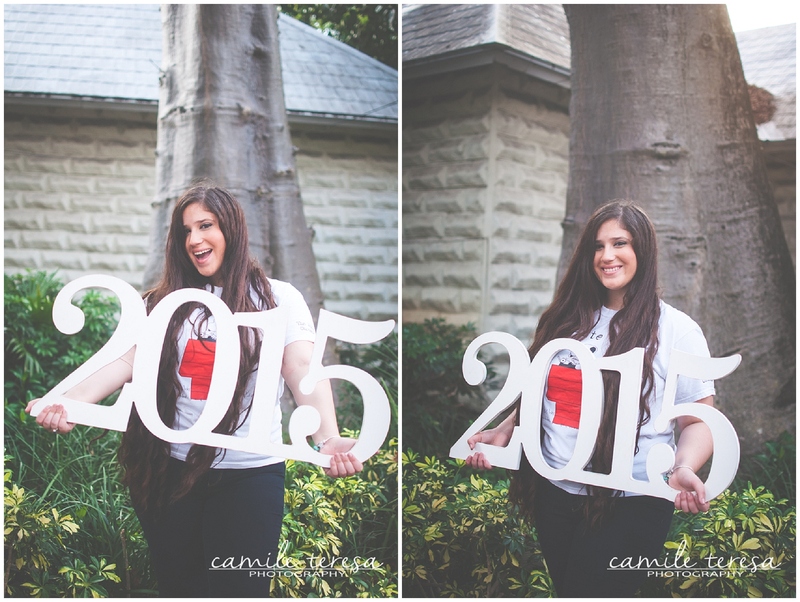 Faustina will be attending PBA in a few short weeks! I also know Faustina from youth group, and what first impressed me about her is how kind and wonderful she is to everyone around her. She is also a fantastic singer and leads our youth group worship pretty often. I love her kind spirit, excitement for life, and overall amazingness. 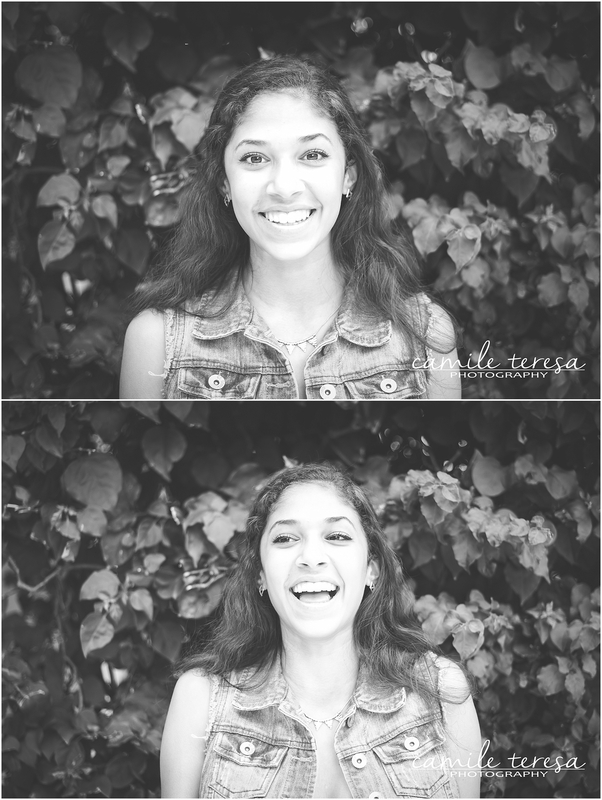 I also loved her in front of my lens; look at that smile! 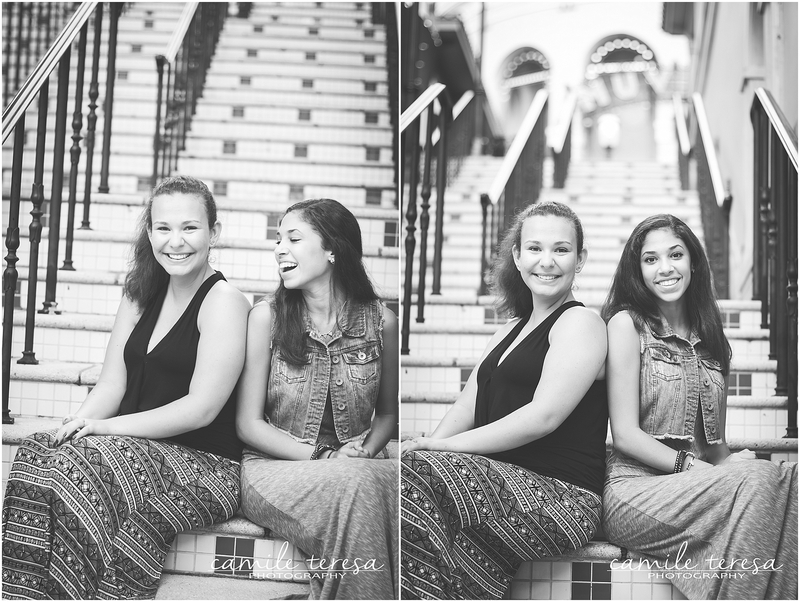 Since Madi and Faustina go to youth group together, they are also close friends, and I wanted to snap a few of them together. 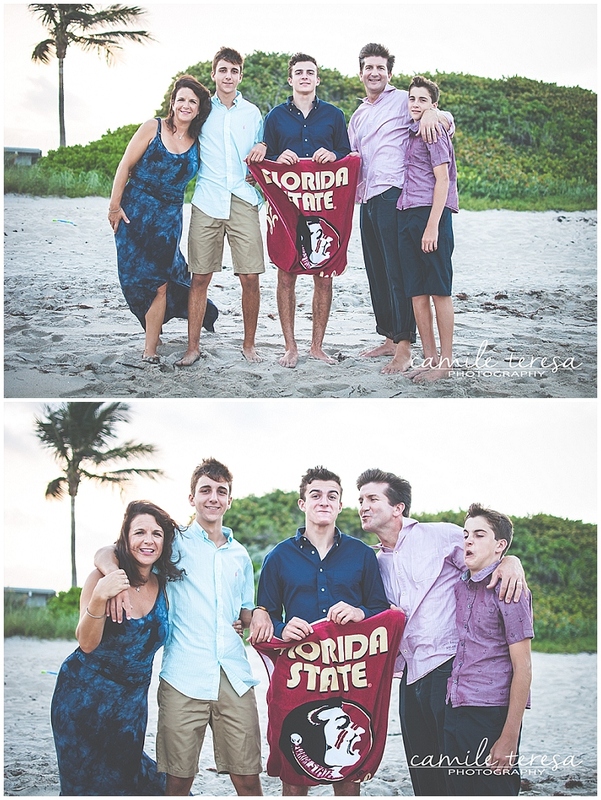 When I asked them to make the funniest face they could think of, I immediately got the most adorable photos I could have asked for. I LOVE these!! 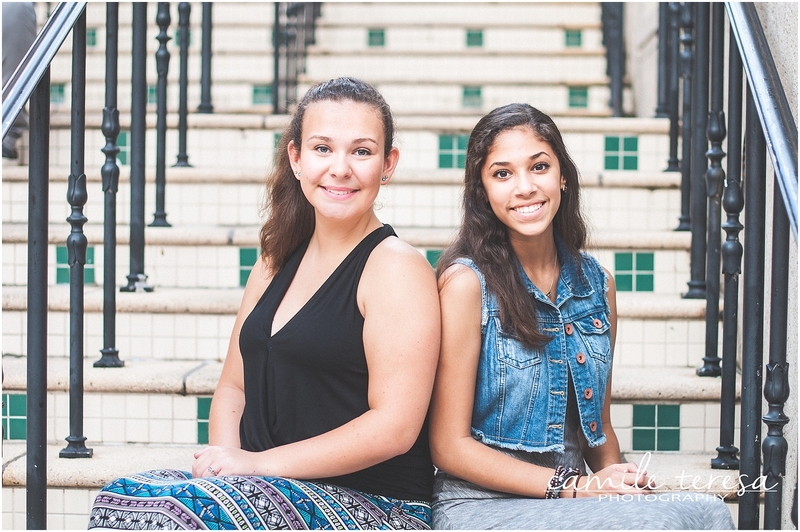 Thank you Madi and Faustina for modeling for us and for being truly incredible young women! 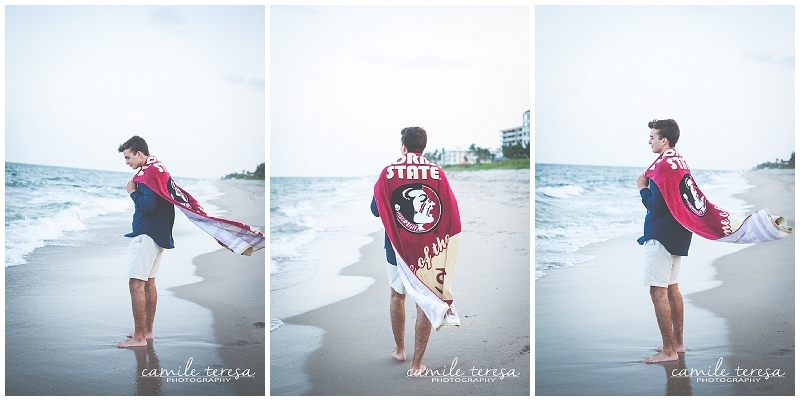 Can’t wait to photograph you again! The boys are up next! Stay tuned. Tomorrow I will be blogging about a super cool project I did, but today I want to share a sneak peek of one of my favorite images from that project. I give you Madi! More from this project coming soon!